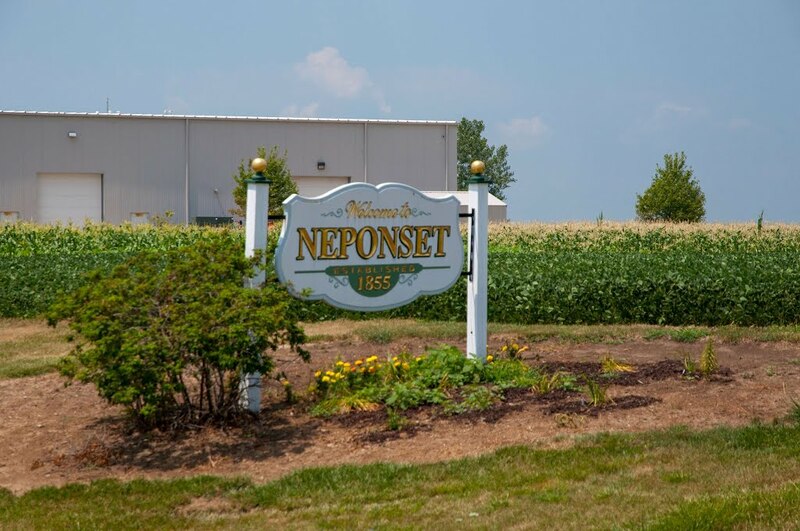 State Rep. Ryan Spain shared on Monday that the Illinois Department of Commerce & Economic Opportunity contacted him to announce the Village of Neponset will receive $341,865 for water tower rehabilitation. “Infrastructure maintenance is critically important to our communities’ growth and development. This is not only a quality of life issue for residents, but also important toward better positioning communities to attract development and jobs,” said Spain. “This is a needed project and I am so pleased to see it funded,” Spain continued. The funding for this project is derived from the Community Development Block Grant (CDBG) program, which is one of the longest running programs at the US Department of Housing and Urban Development. Although federally funded, Illinois DCEO administers the program, and awards support to local community development activities such as affordable housing, anti-poverty programs, and infrastructure development.